More than 85% of applicants out of the total 2.70 lakh (approx.) registrations for admission to Delhi University under-graduate courses are from Central Board of Secondary Education (CBSE). Nearly 249,694 applicants are from the CBSE, followed by 22,266 from the Uttar Pradesh board, 10,858 from the Board of School Education, Haryana, and 9,681 applicants from the CISCE for over 56,000 DU seats. 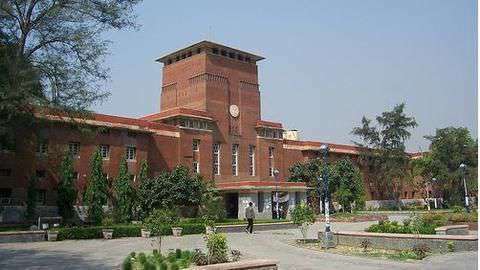 DU threw open its admission portal for under-graduate courses on May 15; registration ended on June 7. The university has, for now, announced a total of five cut-off lists with the notification for the first cut-off scheduled to be issued on June 19. The total number of male applicants are 144,248, women applicants are 134,297, and other applicants, 29. 278,544 aspirants have made payments.